Since this site starts in Buenos Aires, the first post will be about this city of contrasts. The modern skyscrapers with business centers and offices mixed with the old streets, poor areas and slums. 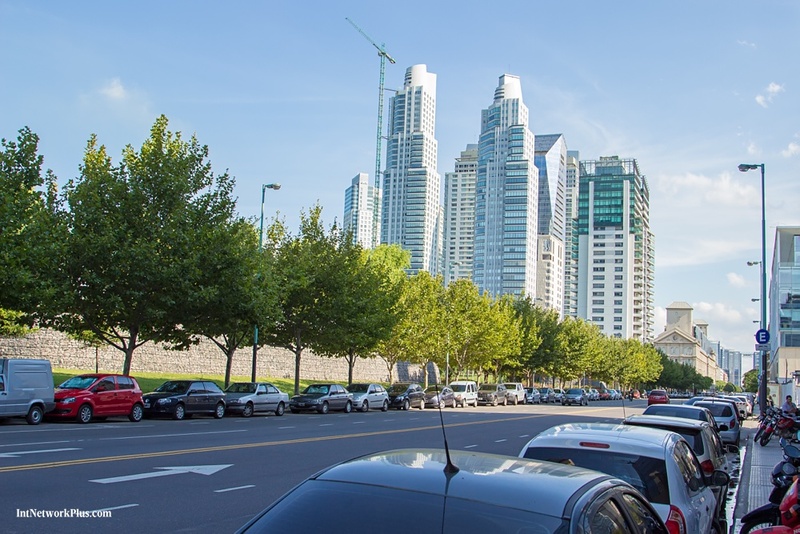 European heritage of Buenos Aires is shown in its architecture, parkways and parks.